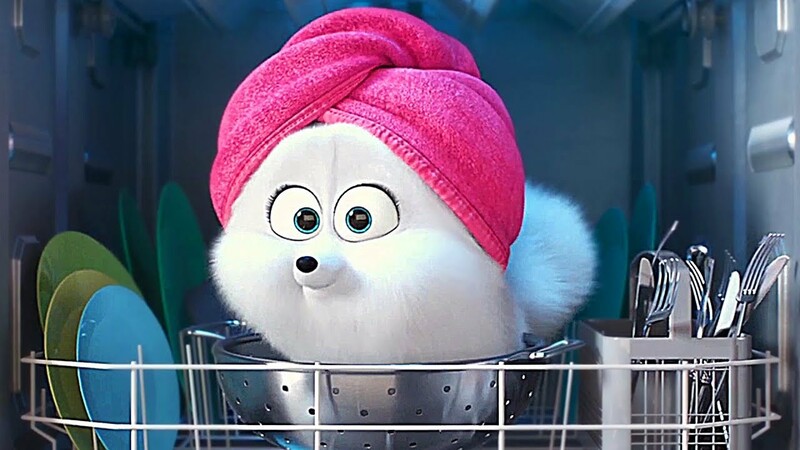 The new Illumination film will be released next summer and will be the sequel The Secret Life Of Pets 2 with the same pets and new ones and their funny adventures far from their human owners. Chris Renaud, with the help of Jonathan Del Val, direct this new story written by Brian Lynch and produced by Christopher Meledandri, creative chief of Illumination and DreamWorks Animation (both owned by Universal Pictures), thanks to the firts chapter with almost $900 million earned in the global box-office. The voice cast includes Lake Bell, Hannibal Buress, Dana Carvey, Harrison Ford, Tiffany Haddish, Kevin Hart, Pete Holmes, Garth Jennings, Ellie Kemper, Nick Kroll, Bobby Moynihan, Patton Oswalt, Jenny Slate, Eric Stonestreet and many others.